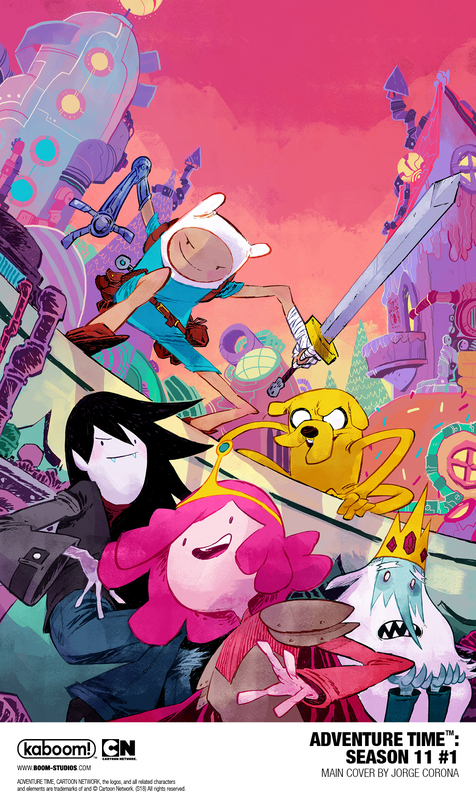 Sonny Liew Writing Adventure Time Season 11 for Boom! 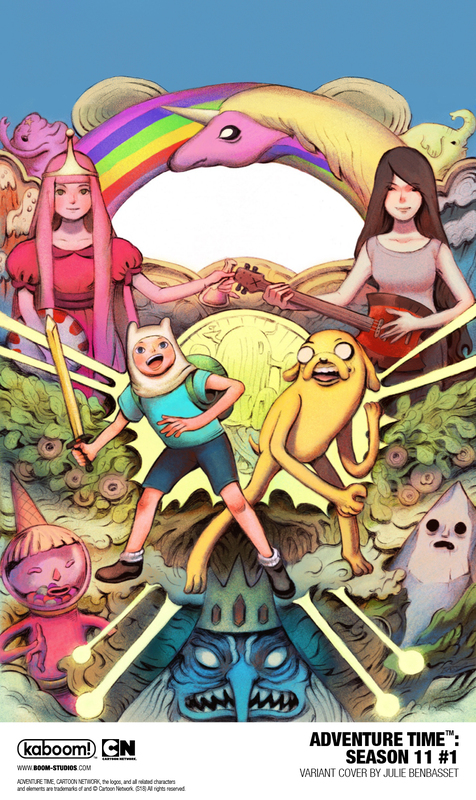 Home » Sonny Liew Writing Adventure Time Season 11 for Boom! 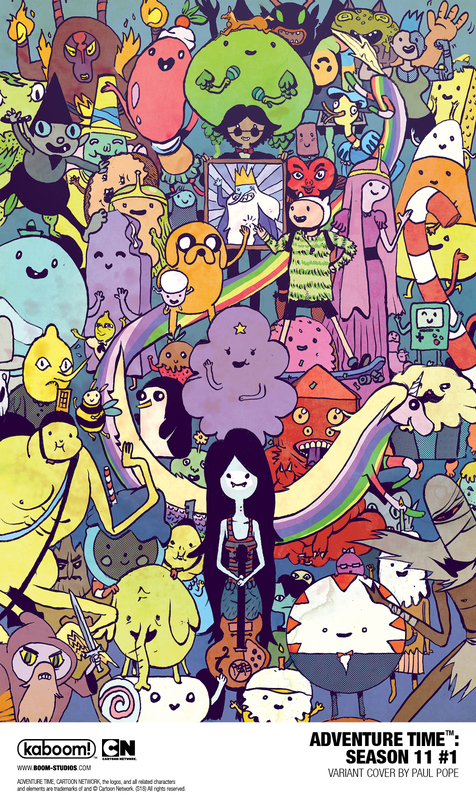 Adventure Time is getting an eleventh season after all… it’s just going to be in a comic, not on TV. 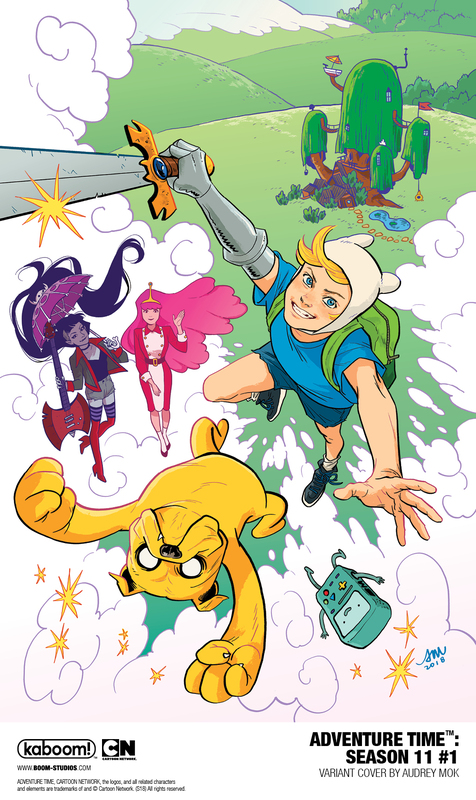 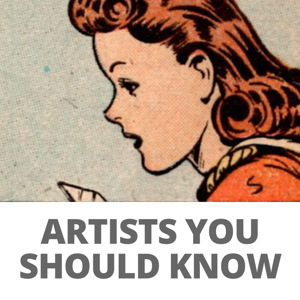 Sonny Liew, who won an Eisner for The Art of Charlie Hock Chye, will be writing and Marina Julia will be drawing Advernture Time Season 11, which will debut in the Fall.